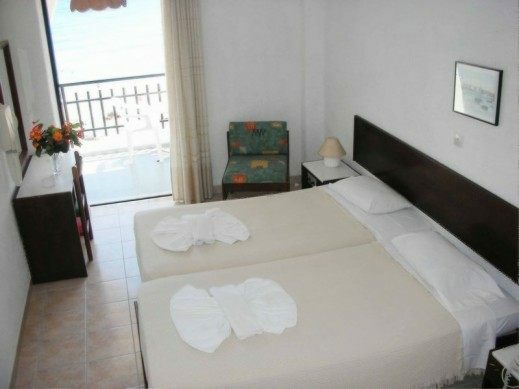 LYMIATIS BEACH HOTEL offers 39 wonderful double rooms and 4 single rooms. The rooms are bright and spacious, ensuring a pleasant and relaxing stay. 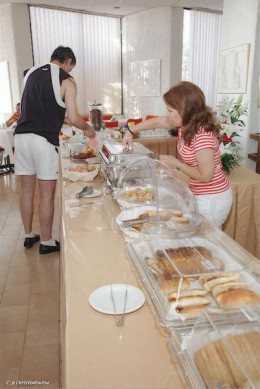 LYMIATIS BEACH HOTEL is one of the most well-organised and hospitable hotels in Karpathos, offering a large variety of facilities and services for visitors’ relaxation and entertainment.